The classics like a cappuccino or espresso will always be my favorite Coffee drinks. It is like a familiar road you walk every day. You know it inside out, yet every day you see something different or have a slightly different experience. Now and then however, you like to leave the beaten path and try something different, just to keep things interesting. This is where endless Coffee based drinks of all types come in play. Some of these drinks use cold brewed Coffee (See our post on Cold brew) and some use various forms of hot coffee. The list is endless, but here are two of my favorites for starters. As time goes on, I will add more recipes. 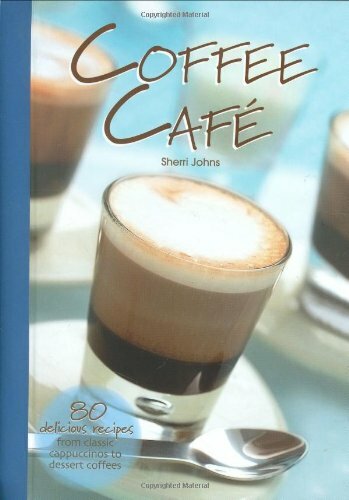 Some are my own, but others are from a great little book by Sherri Johns called Coffee Café. There are so many versions, but I love this simple version which does not have cold whipped cream on top. Cream Pre-heat the cream in microwave oven or steam. Vanilla syrup Pour some vanilla syrup in your cup. Pour it on the side wall and let it coat the inside of the glass..
Espresso Prepare an espresso directly into the cup and pour in the pre-prepared cream. Coco Powder Dust with coco powder to garnish. This super simple recipe is wickedly sweet and ideally suited for a cold night in front of a fireplace. 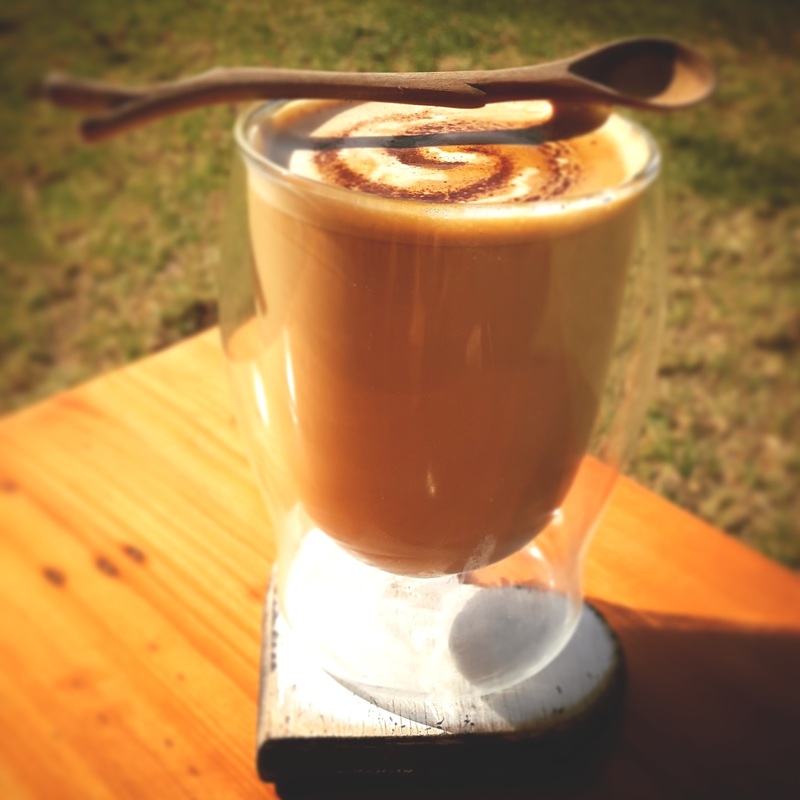 Nutella or any Hazelnut chocolate spread Put a healthy scoop in the bottom of your mug. Espresso Prepare an espresso directly into the cup. Foamed Milk Pour steamed milk as you would for normal cappuccino. Optional chocolate shavings As if is not wicked enough, add some choc shavings on top.